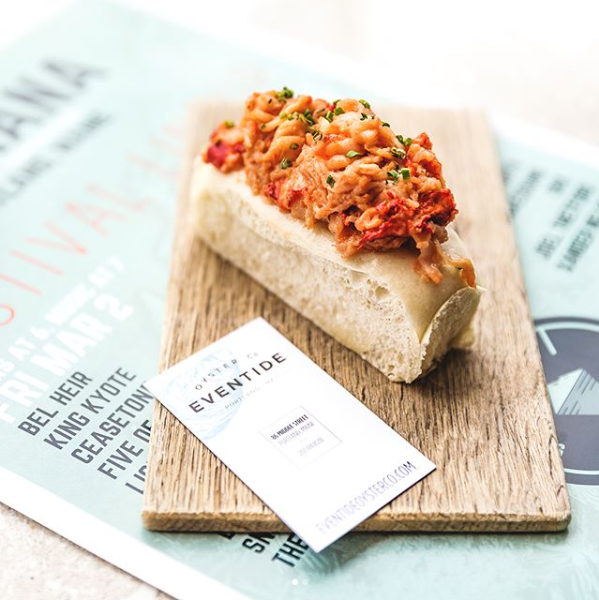 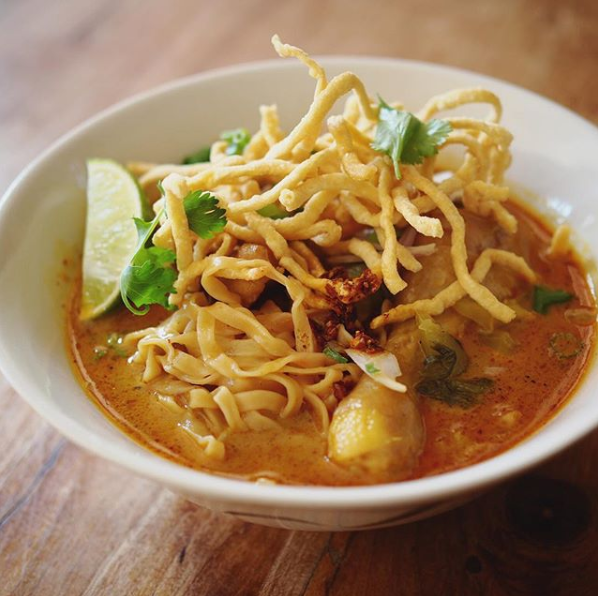 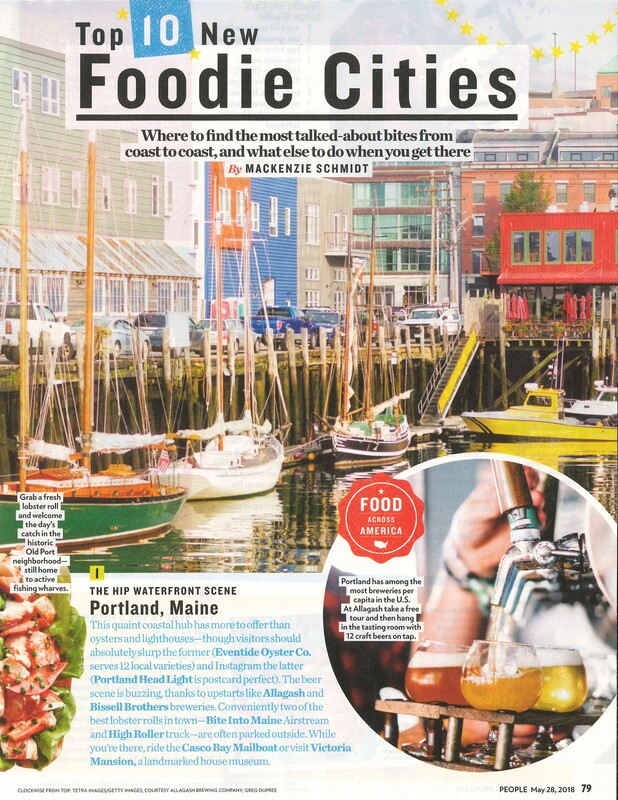 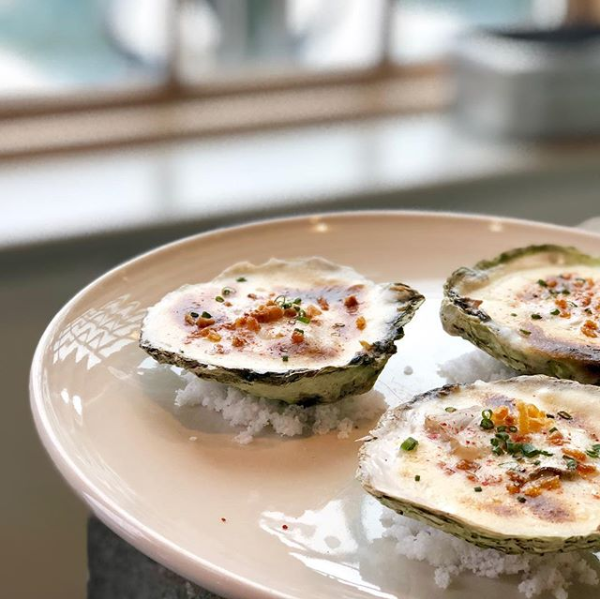 In its May 28, 2018 edition, People magazine named Portland, Maine the number one foodie city in its list of the “Top 10 New Foodie Cities” from coast-to-coast. 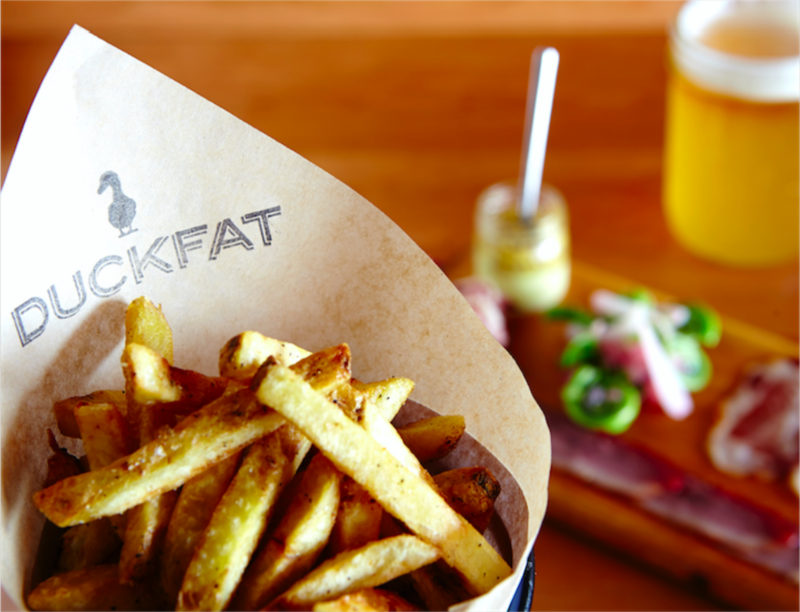 Portland, dubbed a hip waterfront scene, is the place for fresh seafood, local brews, and trendy delicacies. 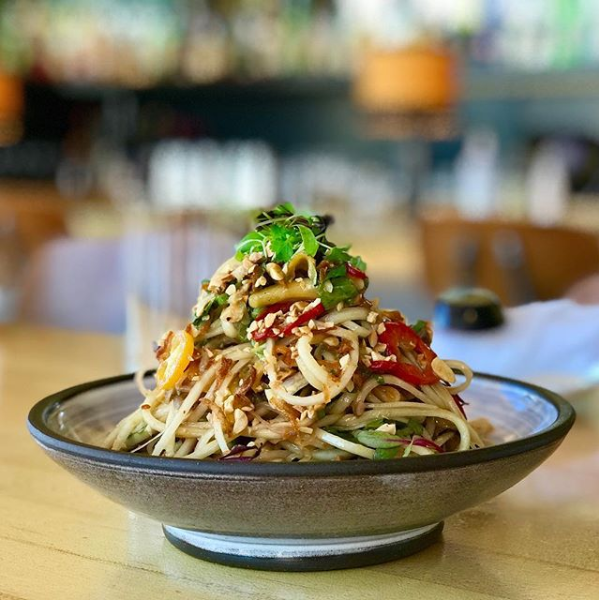 Being among the list of cities with the most breweries per capita in the United States and the exploding food scene this area is known for, it’s no wonder that Portland made People’s list as number one. 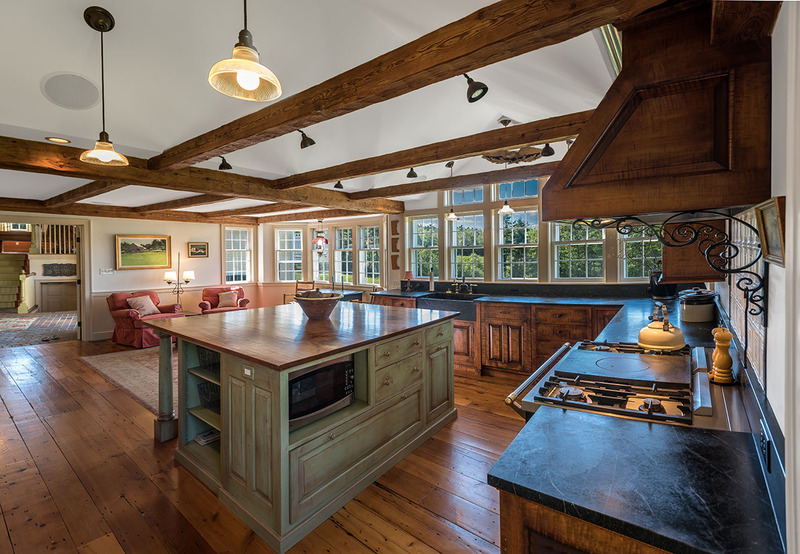 Our southern Maine office, conveniently located at 36 Danforth Street, is set in the heart of Portland, with endless restaurants all around. 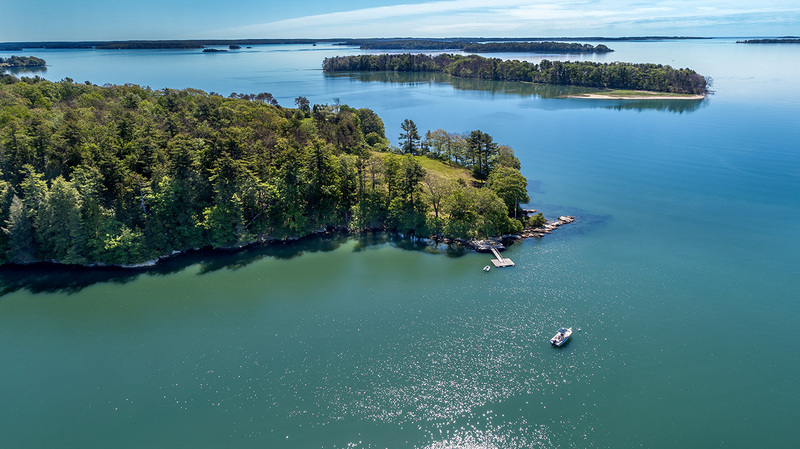 Fogg Point Estate is beautifully sited on an elevated ridge overlooking the islands of Casco Bay to the Atlantic Ocean beyond. 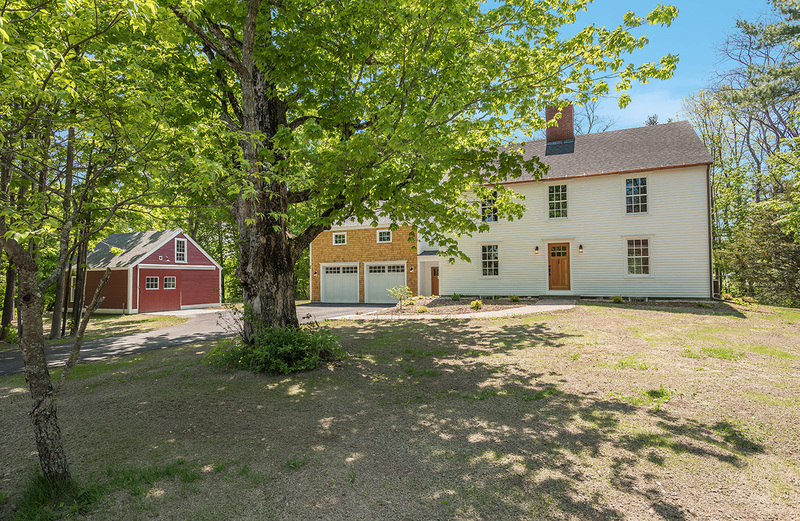 Located at the end of a quiet country road through towering trees and meandering stonewalls, this very private setting is minutes away from the numerous amenities of Freeport, other coastal villages and Portland just 15 miles to the south. 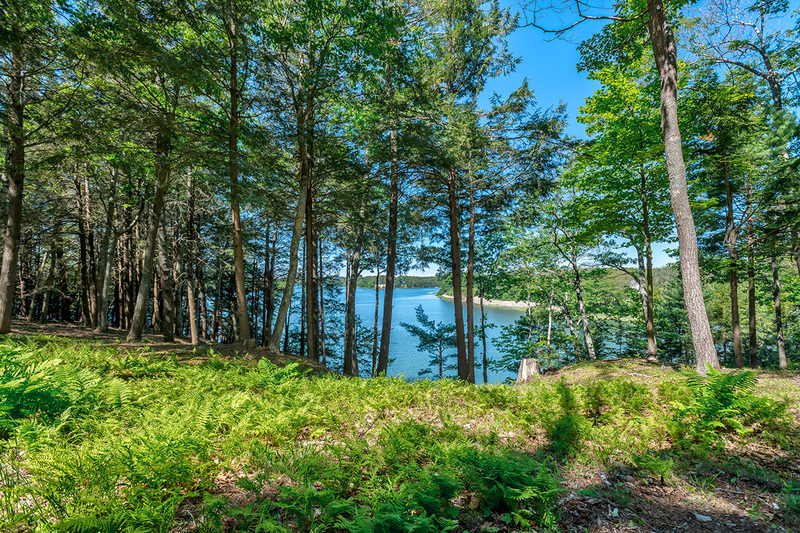 For more information about listings in Southern Maine, Greater Portland, and the lakes please contact the Portland office.